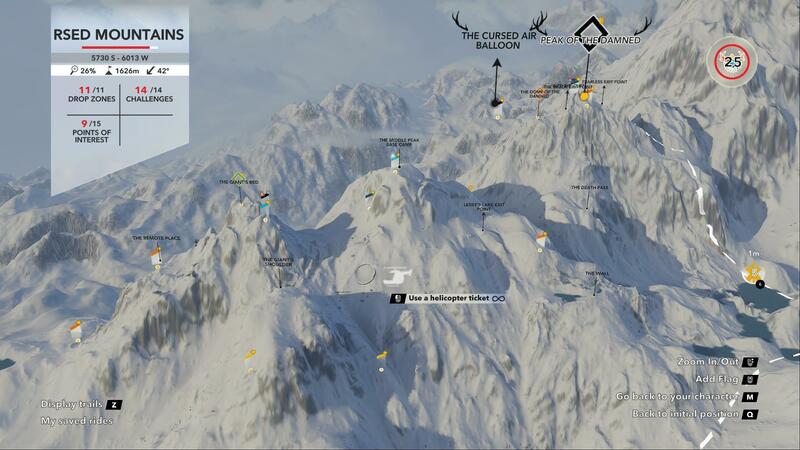 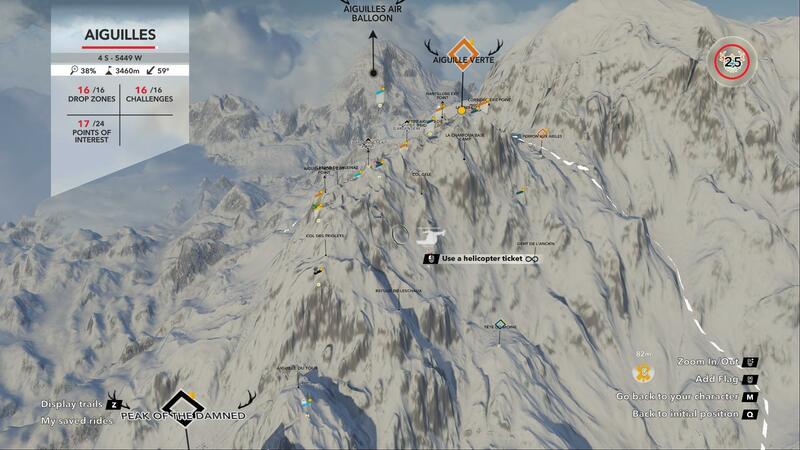 A guide to all the locations of drop zones, mountain stories, and PoI's in the game. 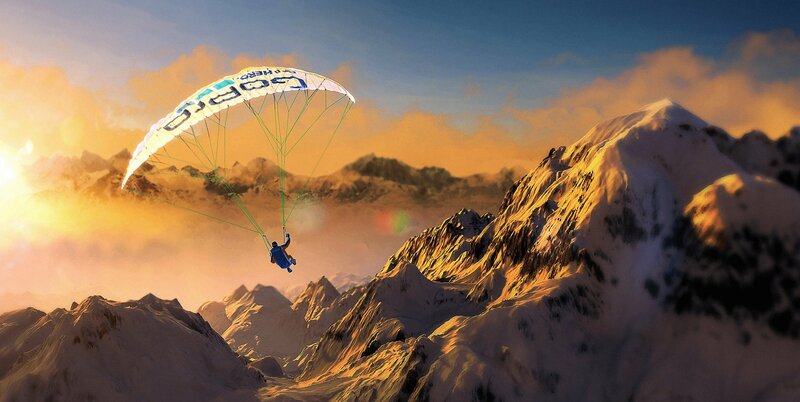 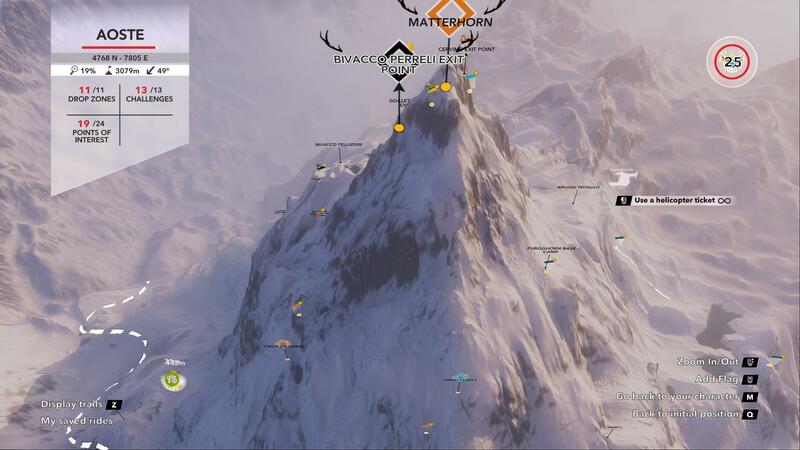 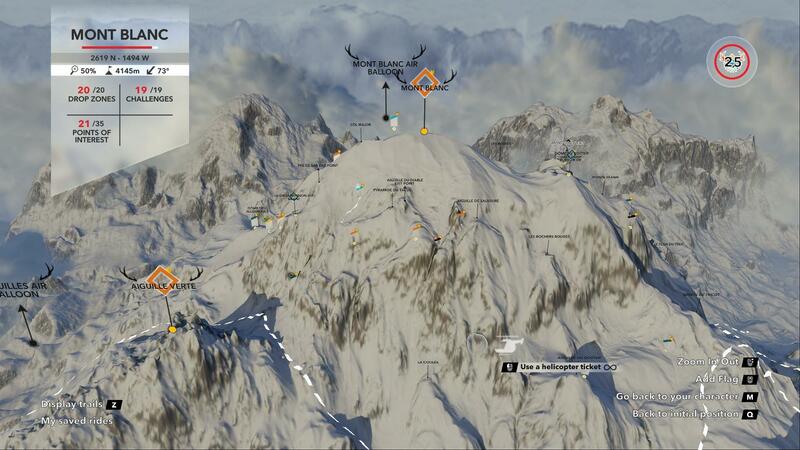 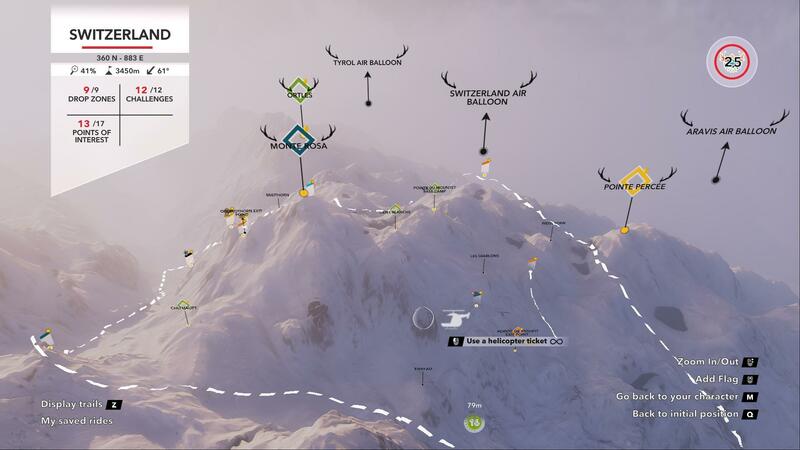 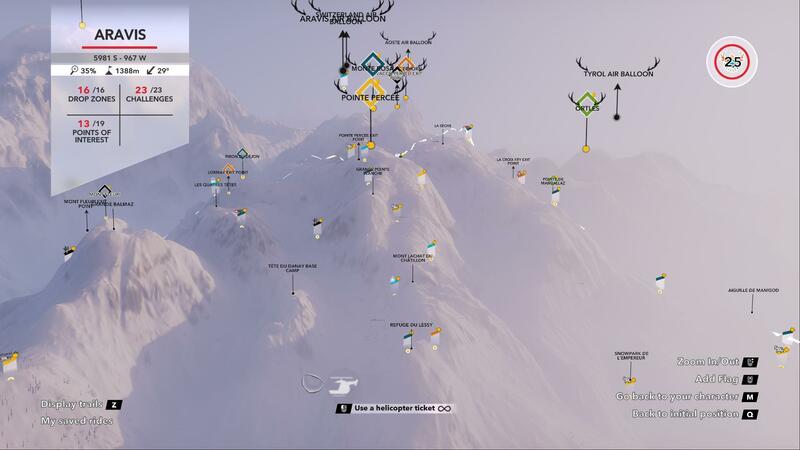 Some spots you’ll be able to unlock as you progress, while others you’ll need to find… This guide shows the locations of all the hidden drop zones and mountain stories. 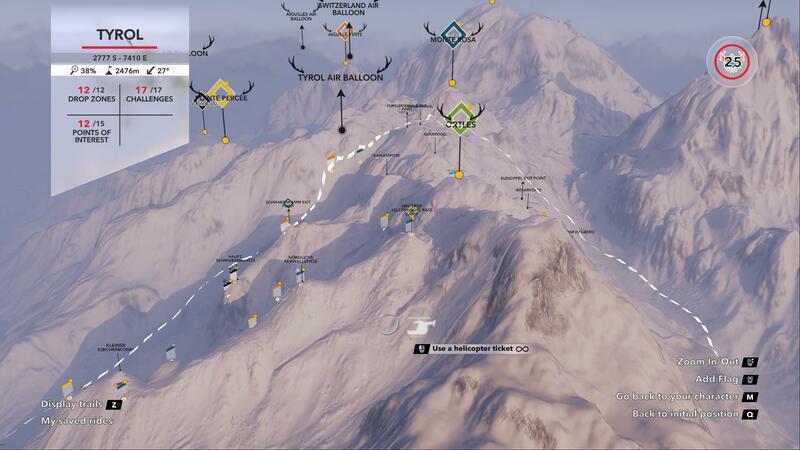 Tip: You can find the map co-ordinates in the top left section of the world map ingame.